"Apple's [superior] position in business dealing with local telecom firms is recognized based on economic analysis. [Apple] collecting advertising funds are merely additional ways of exploiting telecom carriers' communications service profits," FTC investigators said in a closed hearing last Wednesday, only detailed Monday in a public statement seen by The Korea Herald. "Apple's involvement in advertising activities cannot be justified as its branding strategies," the FTC added. The commission has accused Apple of unfairly offloading multiple costs of iPhone sales on Korean carriers, including repairs and launch events. Apple was invited to defend itself during last week's hearing, and like the FTC was allowed to bring in expert witnesses such as economists and business academics. "When advertising funds are formed, it benefits both Apple and the mobile carriers," one Apple witness was quoted as saying. "Apple's involvement in the advertising activities is justified as it maintains Apple's brand [reputation]." A third hearing is scheduled for Feb. 20, and could result in a final ruling. Should Apple lose it faces a fine of up to 2 percent of connected sales. The FTC's allegations date back to 2016, and have resulted in multiple raids on Apple offices, including one in June 2016 and another in November 2017. 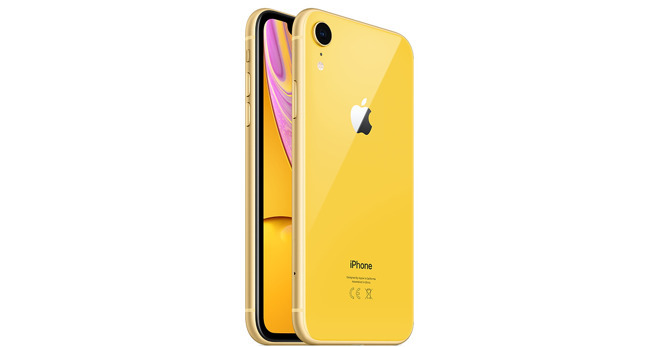 Apple is known to sometimes impose tough terms on carriers as a condition of selling iPhones, given that few are in a position to skip the product. In the case of South Korea, the FTC has complained not just about marketing and repair costs but minimum purchase quotas, and even a moratorium against repair firms suing Apple Korea for a year after any dispute. The company has been punished for similar actions in other countries, resulting in a $670,000 fine by Taiwan in 2013, and a $55 million penalty from France in 2016. 2017 saw it found guilty of price fixing with Russian retailers, preventing them from competing with discounts. Apple normally deters resellers from offering cheaper iPhone prices.